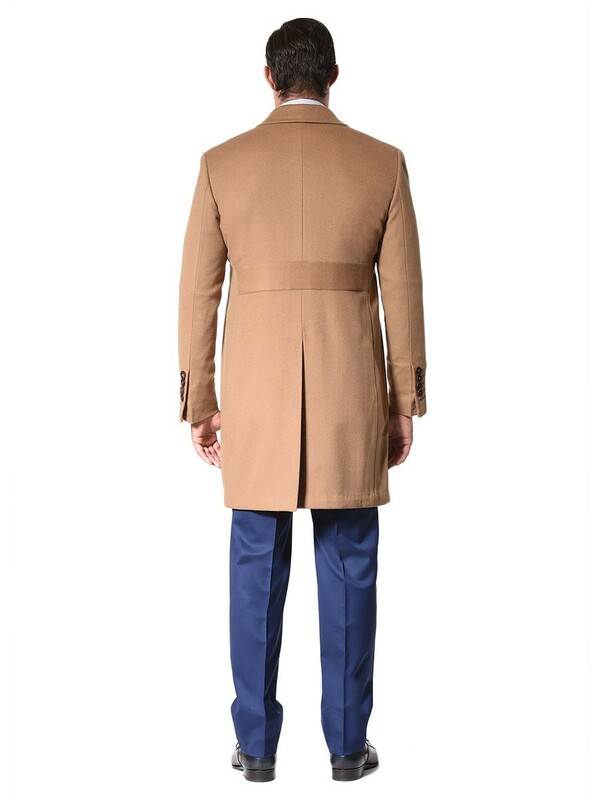 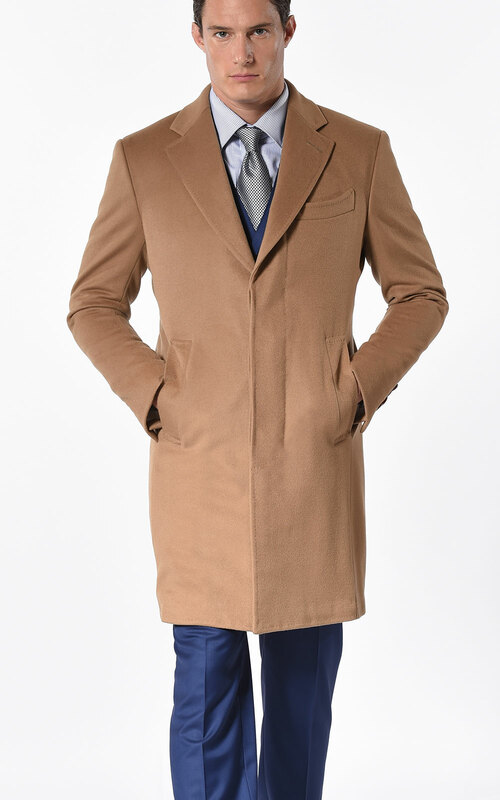 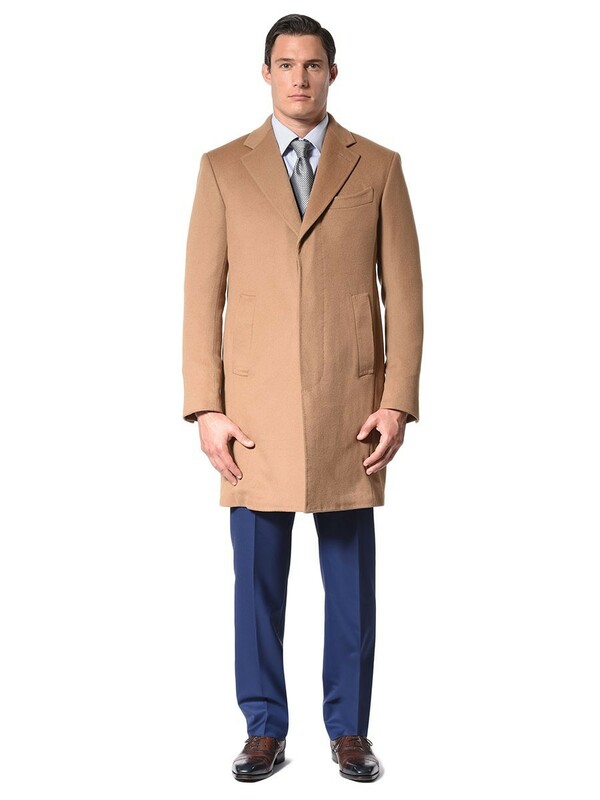 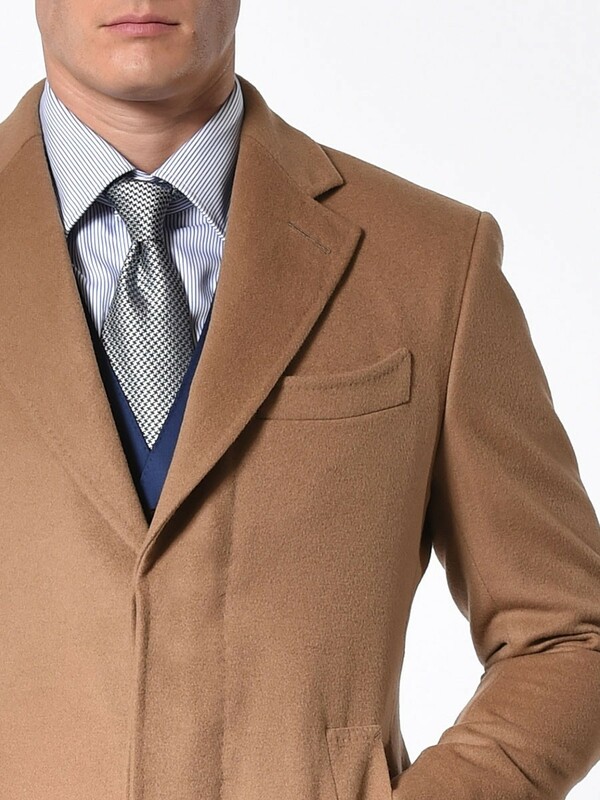 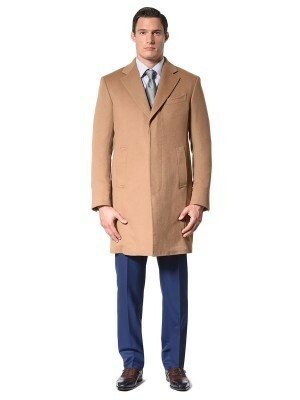 Because a Classic 3-button camel prunelle overcoat will never go out of style. 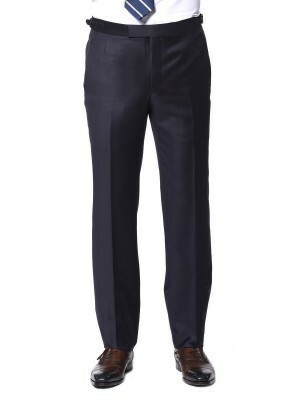 Invest in this piece that will last a lifetime. 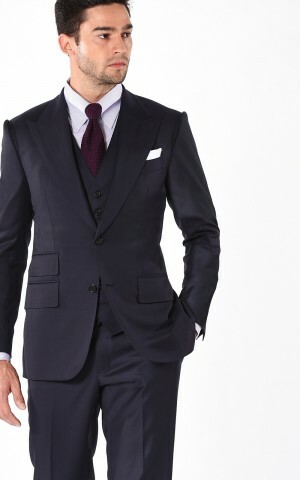 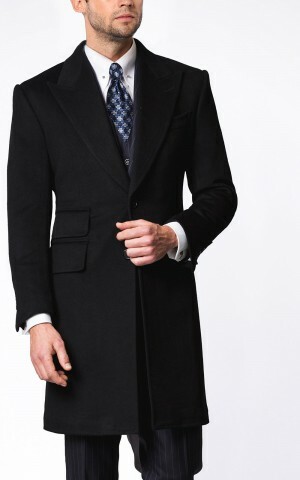 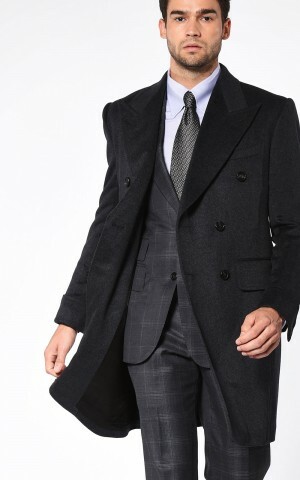 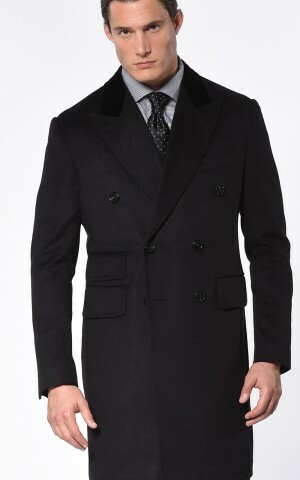 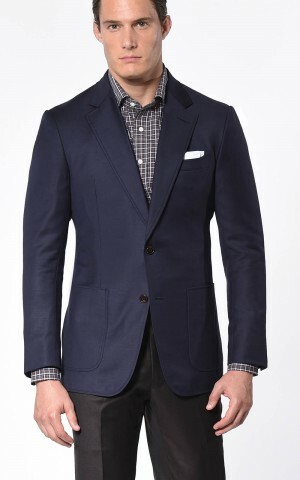 It features a notch lapel and slash pockets and is woven from Super 100s and Cashmere from Scabal.